Shoes.com is offering 30% off your purchase with coupon code: FLASH30 added to your cart (some brands are excluded). 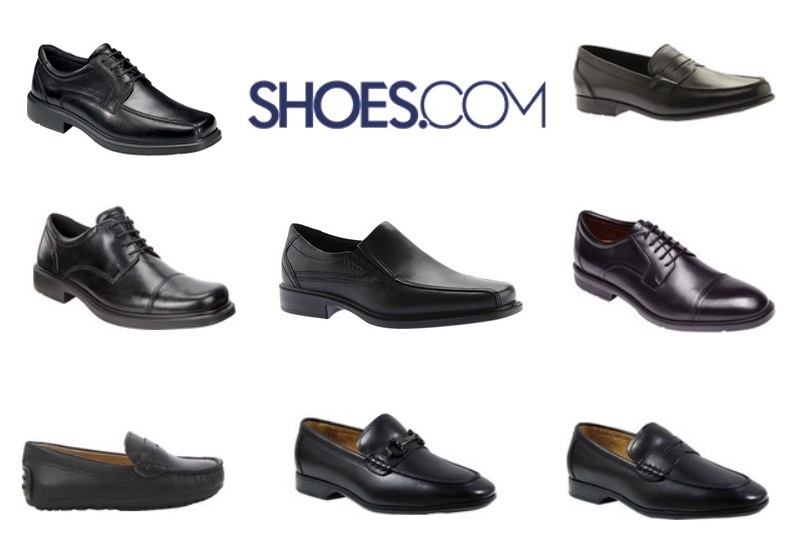 Click here to shop ShoeBuy. • ECCO Helsinki Cap Toe Derby – Marked down to $109.95 and only $76.97 after coupon! • ECCO Edinburgh Modern Derby – Marked down to $109.95 and only $76.97 after coupon! • ECCO New Jersey Slip On – Marked down to $119.99 and only $83.97 after coupon! • ECCO Helsinki Bicycle Toe Tie – Marked down to $149.95 and only $104.97 after coupon! Click here to shop Mens Ecco shoes (note, the code doesn’t work for all Ecco shoes). Amazon: iOttie Car Mount Phone Holders Only $9.99 – $12.73!